Composed by J. Bruce Ashton. Arranged by J. Bruce Ashton. Holiday, Christmas, Chamber Music. Duration 7:30. Published by Alry Publications (AY.FDP-04). 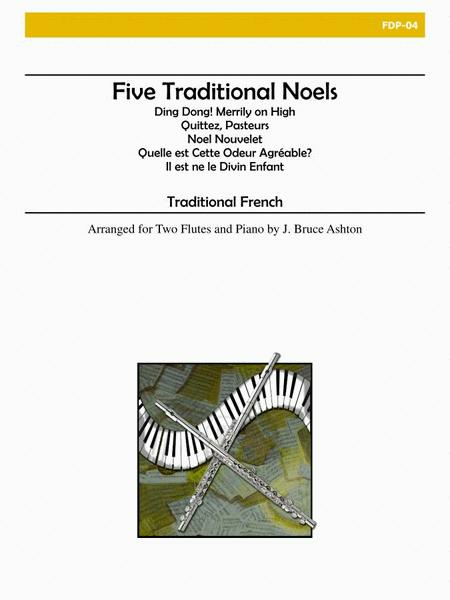 Familiar but not overworked carols, arranged for 2 flutes, flute and oboe, or flute and clarinet, with piano or harpsichord accompaniment. For recording, see item number R-21.